I've always been a geek. In high school I felt at home with the drama/choir crowd, was scarily knowledgeable about musical theater, and burned through books like they were going out of style. Later, my wacky sense of humor, bizarre tastes, and growing lack of concern about what other people thought only made matters worse. It started with shows like Psych, Monk, Bones, and NCIS. Then, I discovered Glee, Harry Potter, and The Pirates of the Caribbean. I was just getting warmed up when I found the BBC and fell in love with Doctor Who, Downton Abbey, Merlin, Robin Hood, and Sherlock. By that time I was completely enamored with the entire Marvel Universe and fully addicted to Netflix. It was too late to hide my fanaticism. My bookshelves, DVD collection, and crazy tee-shirts plainly declared my mania. When I stumbled into the online fandoms and acquired a new vocabulary (fangirling, shipping, canon, etc.) I felt like I'd found the mother ship. And it turns out I can rock geek chic. So, when I saw this title at Barnes and Noble, it was only a matter of time before I devoured it. 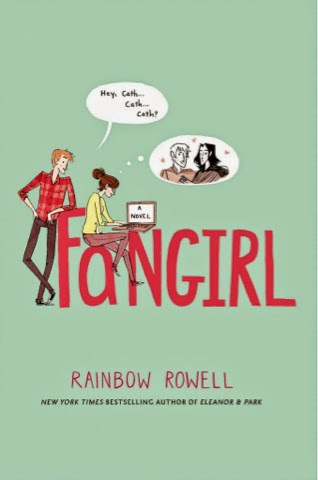 In Fangirl, Cath is embarking on the new and frightening world of college. For a twin, it's a weird sensation to be delving into new experiences all on her own, so she pours all of her stresses, social anxieties, and pent up frustrations into her fanfiction. 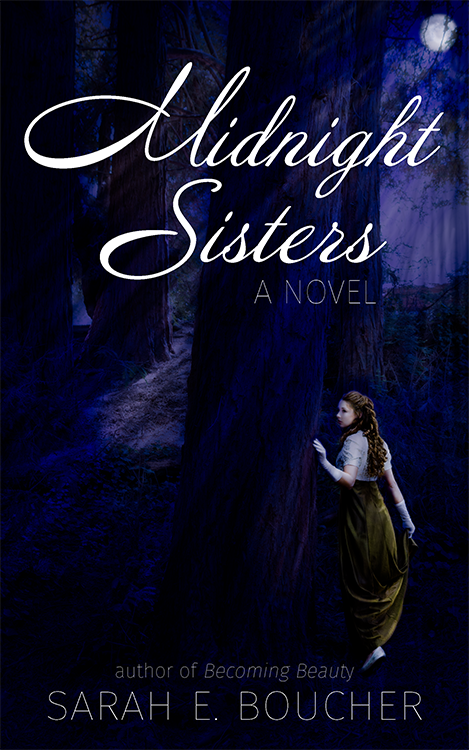 As well-followed fanfic writer Magicath, Cath's love for spinning new scenarios for her favorite characters and the magical world they inhabit opens the door for new friendships, life experiences, and, if she's lucky, romance. Though this story may seem sweet and silly, Rainbow Rowell ties in plenty of reality to ground the tale. 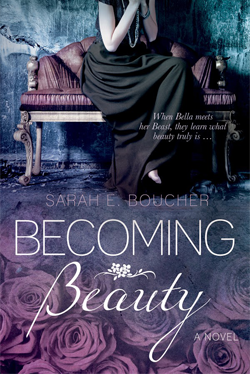 I enjoyed following Cath's journey from damaged girlhood to finding herself and learning what she is capable of. A truly fun story, but word to the wise, Fangirl is a more mature read, featuring both adult themes and language. Jen Jones is a high school student who's been bounced from one foster home to another. Still suffering from the tragedies of her childhood, Jen has her eye on nothing more than the next party and the next high. Until Trevor catches her attention. A geek to the core, Trevor is the most attractive of his sci-fi obsessed posse. 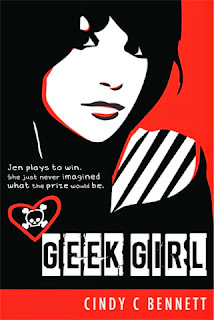 Jen bets her friends that she can turn him into a bad boy and is certain she'll succeed. But while coming to know him, like geek makeover flicks10 Things I Hate About You, She's All That, and Drive Me Crazy, she is more altered by the experience than he is. Facing her past seems like the hardest thing Jen will ever have do until Trevor discovers her secret and she faces losing the geeky boy she's fallen in love with. 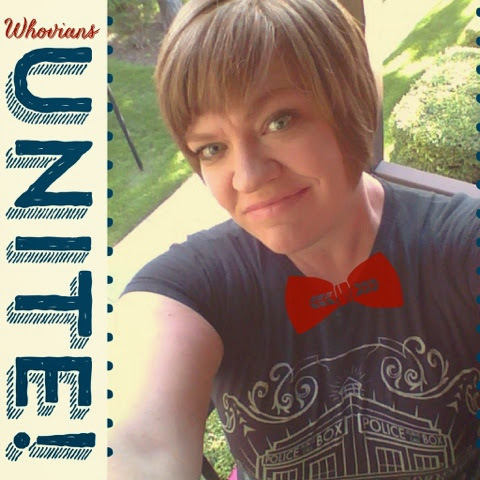 For more of my fangirl mania, check out Fanfiction & Fairtales, Embracing the Fangirl Within, The Con, and Embrace the Geek by fellow Geek Girl Raylynn. Thanks for stopping by! The Geek shall inherit the earth! Love the post, Sarah. And I am a huge fan of the Marvel universe as well!